Does Chronic Pain Seem To Run in Families? 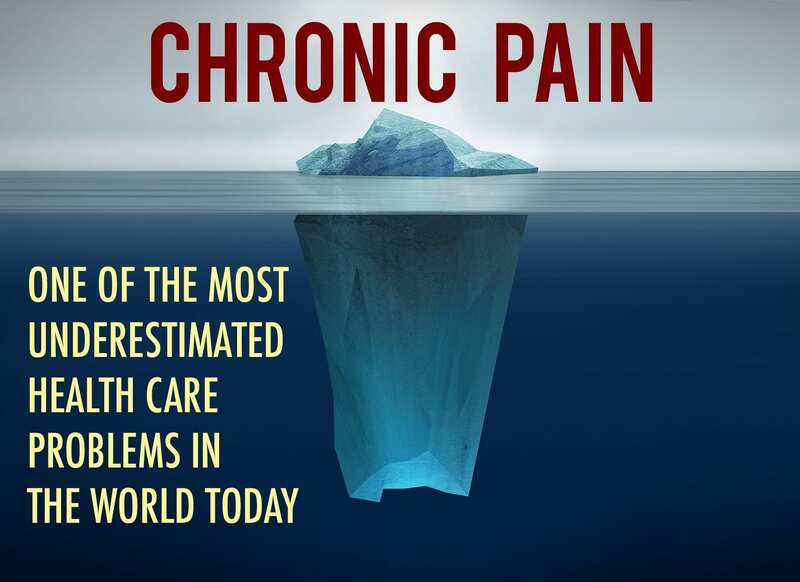 Knowing that offspring of parents with chronic pain are at increased risk of developing chronic pain, as well as the adverse mental and physical health outcomes associated with chronic pain, Drs. Stone and Wilson developed an “integrative conceptual model” to explore possible explanations for this risk. • Genetics. Children of parents with chronic pain might be at increased genetic risk for sensory as well as psychological components of pain. Research suggests that genetic factors may account for roughly half of the risk of chronic pain in adults. • Early Neurobiological Development. Having a parent with chronic pain may affect the features and functioning of the nervous system during critical periods in early development. For example, a baby’s development might be affected by the mother’s stress level or health behaviors during and after pregnancy.